Let’s be honest, we all know how to wash our hands. We’ve all been taught how to wash properly as young children and we’ve been washing our hands multiple times a year for decades. So, we must be doing it right, right? It’s very possible that you’ve been washing your hands wrong all your life and here’s where you’ve been going wrong. What Precisely Does Washing Your Hands Do? So, handwashing is extremely powerful in the prevention of disease but with so many of us doing it incorrectly, it may not be making much of a difference. The effectiveness of your hand washing is dependent on so many variables; the type of soap you use, whether you use soap, how long you scrub your hands and how you dry your hands – and that’s just the start! So, let’s take a look at how you should be washing your hands and why so that you can avoid the biggest hand-washing mistakes there are! Using bar soap when washing your hands is a risky business, as pathogenic organisms may hide out here during and after use. 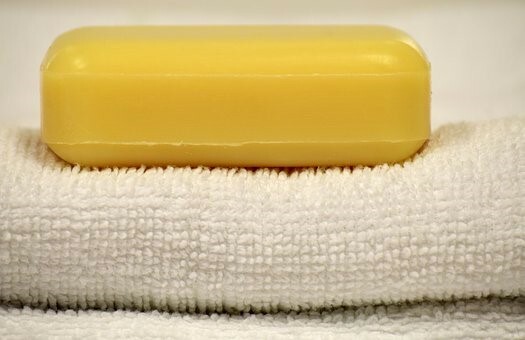 It is thought that the more consistently wet bar soaps are and the more they are used, is directly linked with the potentially harmful microbes they hosted. If you’re washing your hands, it’s best to wash them with liquid soap just to be sure you’ve not transported bacteria from one place to another and back again. We’ve all been drawn to those fancy, Pinterest-worthy soap dispensers sold in the shops. However, they’re not very good for your personal hygiene. 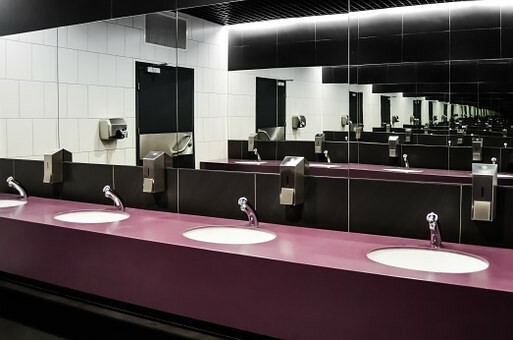 Researchers have found that refillable soap dispensers can increase bacteria in private and public restrooms by 26% due to the pathogens that are frequently hidden in the soap dispensers. The most hygienic liquid soap solution is to buy liquid pump soaps that are not refillable. Alternatively, if you want to reduce plastic waste in your home, you can use refillable soap dispensers if you ensure they are thoroughly and properly cleaned out before being refilled. Ah, the hand dryer. Super convenient and pretty environmentally friendly. However, is it really hygienic? Well, between paper towels and hand dryers, paper towels are the more hygienic option! What’s more, a 2005 study found that using paper towels decreased bacteria on people’s hands by 24%, while using hand dryers increased bacteria by a shocking 12%! So, the next time you come out of a toilet cubicle and wash your hands, opt for paper towels instead. And just to be safe, always carry a bottle of hand sanitizer with you for those situations where paper towels are not an option. Rushing when washing your hands is one of the most common causes of bad hygiene habits. On average, people in the UK wash their hands for about 6 seconds which is way less than they should be. When washing your hands, to ensure they are thoroughly cleaned, you must wash them completely for at least 20 seconds. 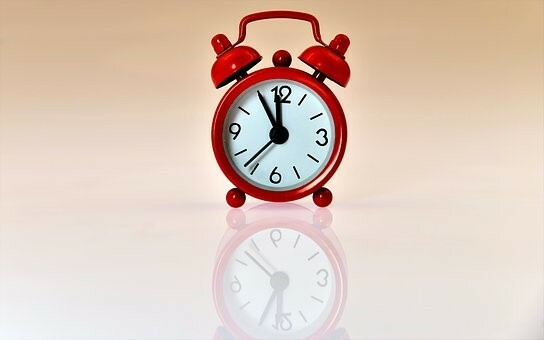 An easy way to pass by 20 seconds is to sing the “Happy Birthday” song from beginning to end, twice. That’s really all it takes. This point follows the same vein of washing your hands in a rush. Not lathering your hands properly is surprisingly common and you may have been doing it wrong all this time! 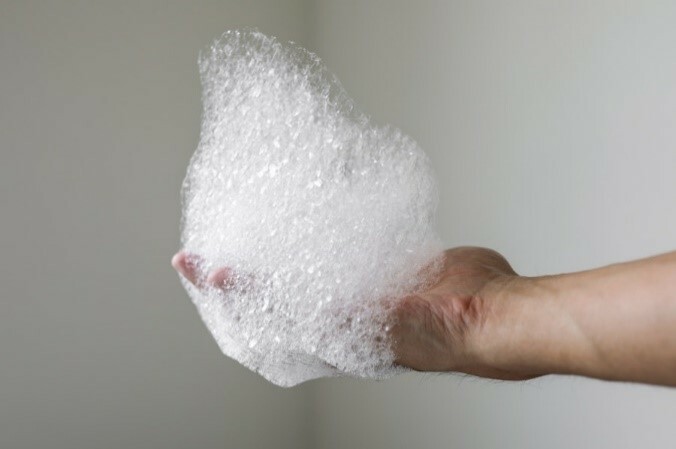 To properly lather your hands, rub your hands together with soap and water to make a lather. Spread this lather over all areas of your hands and wrists, making sure to cover your palms, fingernails, and cleaning between each finger and round your thumbs. This action of thoroughly lathering your hands helps to dislodge the dirt and germs that have nestled here, leaving your hands clean and fresh! Have You Been Washing Your Hands Wrong? So, what do you think? Have you been washing your hands wrong this entire time? Hygiene is so incredibly important and washing your hands can prevent the spread of many diseases. So, the next time you turn on the tap take a moment to think about how you wash your hands and make the necessary changes. Rachel Kerr is a fully qualified copywriter who writes on a variety of topics, from beauty tips and healthcare, to travel and digital marketing.